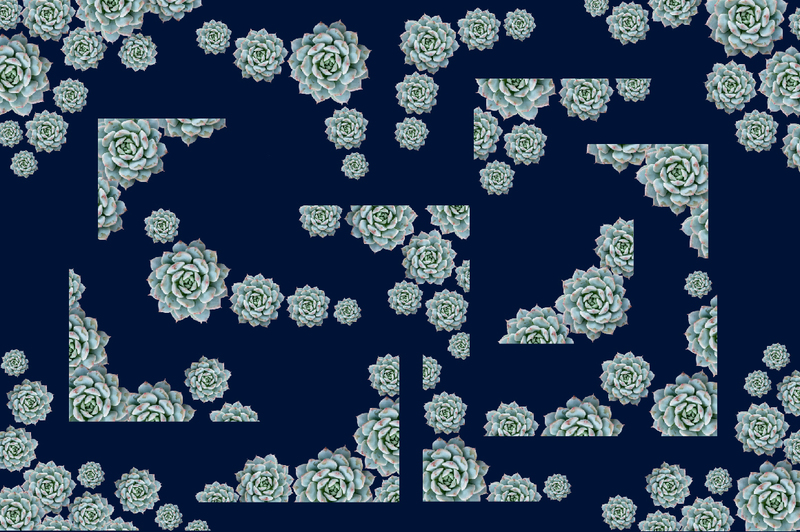 Inspired by nature, these botanic borders are made with REAL Echeveria Succulents. Each border is made with natural photographic elements. 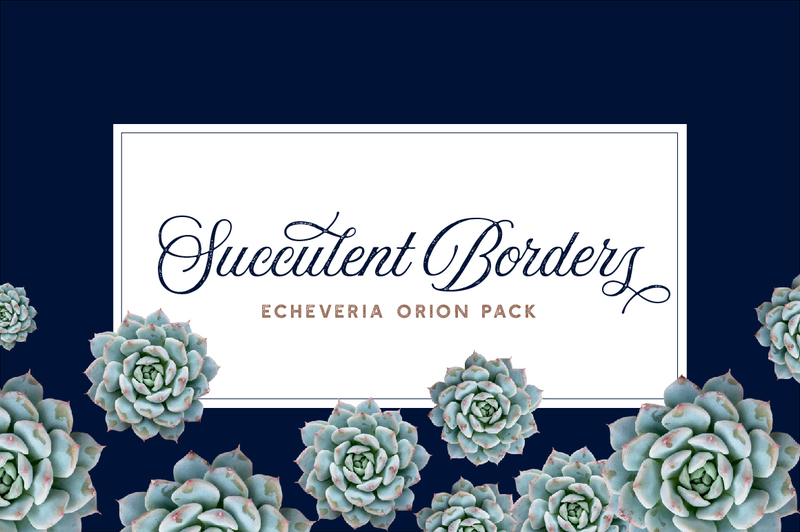 In this pack you will find 26 organic borders, created entirely with digital Echeveria succulents. 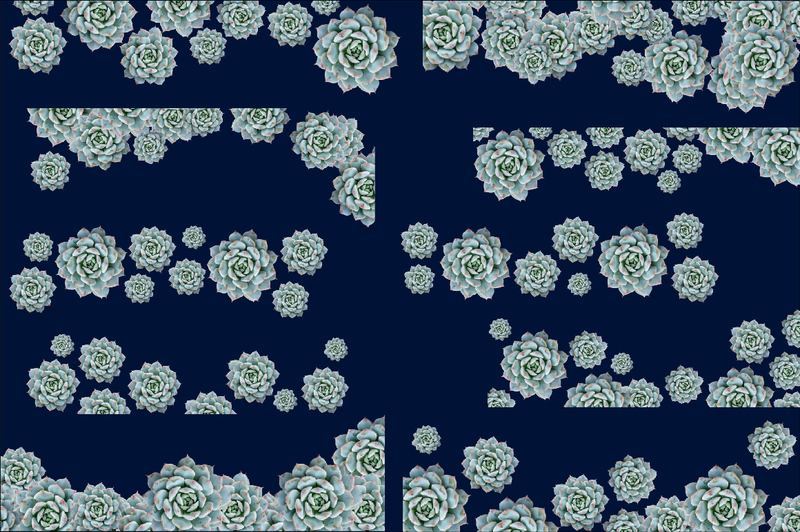 The Echeveria featured in this set flaunts a beautiful sage blue color with slight highlights of warmth near the edges. 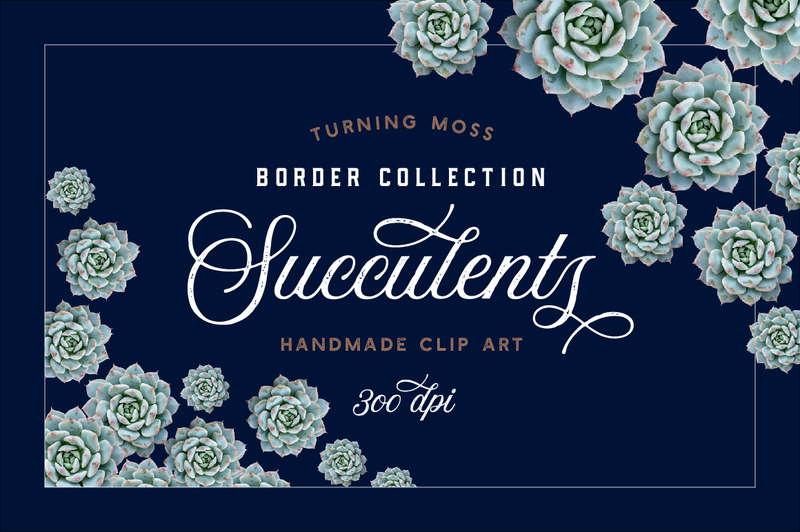 This succulent is refreshing and clean, the borders in this pack are all made with a Transparent background. 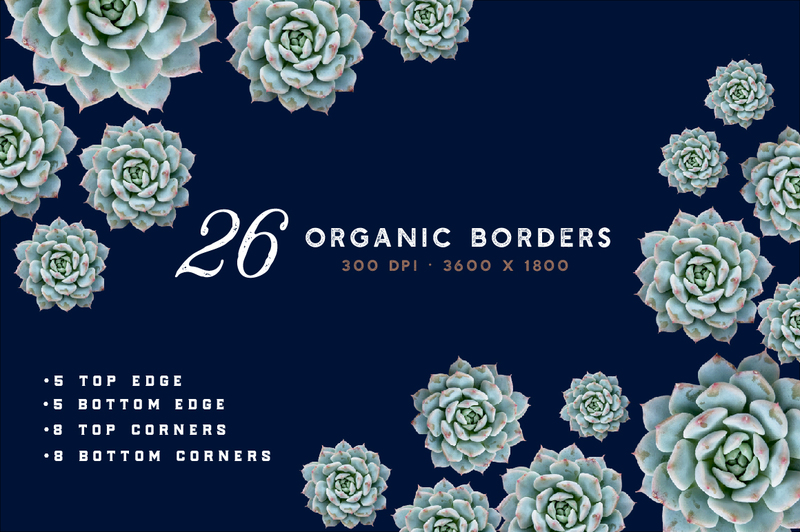 Give your design a unique edge with these easy to use pre-made botanic borders. Use these gorgeous digital botanics for your creative projects! Great to use in digital backdrops, digital scrapbooking, personal website/blog, graphic design, banners, print them out for greeting cards, invitations, place cards, fliers, party supplies, and more!